Posted on September 16, 2017. There is no such thing as a youth group having a neutral affect upon a local church. A youth group is either completing a church or com­peting with it. How does the youth group in your local church factor into the equation? 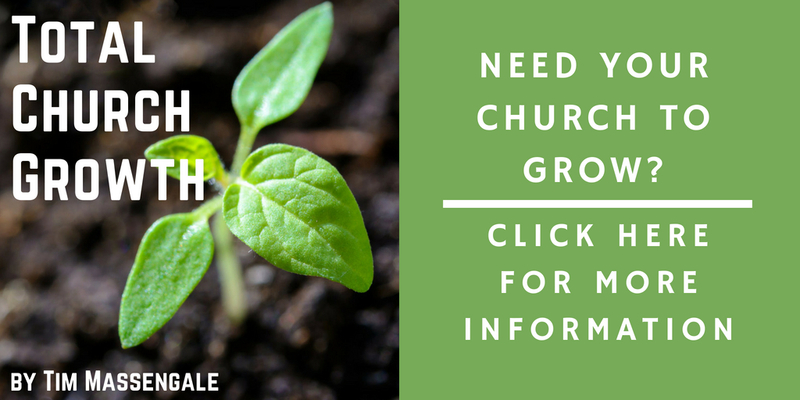 Is your youth group adding to or subtracting from your church? This past weekend, I had two incredible conversa­tions with guests following our Sunday morning worship service. The conversations highlight the great value that a strong youth group can add to a local church. 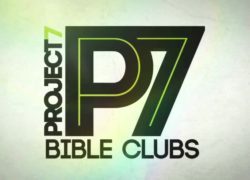 I quickly realized the teacher was completely un­aware the Project 7 Bible Club was started by students in our local church, as a result of a program of the General Youth Division. When I told her our youth group started the P7 Club, she was amazed! She expressed her gratitude for our students and also for the vision of Project 7. The teacher and her husband assured me that I would be see­ing more of their family. Our youth group was a source of encouragement to a public school teacher and her fam­ily. More importantly, they placed an exclamation point at the end of the family’s first Apostolic experience at our church. The second conversation requires a little background: Last year two sisters started a Project 7 Bible Study at their public school. A teacher and her husband, who is also an employee at the school, were greatly impressed by the girls’ faith and example. The Apostolic girls became a top­ic of discussion between the couple, “If these girls are like this, what is their church like?” they wondered. The couple began attending our church and recent­ly decided to make Apostolic Truth Church (ATC) their home. They brought the wife’s parents to ATC this past weekend. The parents are longtime attenders of an evan­gelical church. They were tremendously impacted by the service and expressed the need to sincerely seek God about making our church their home also. There are many more stories of students from across the Fox Valley who are now water baptized and filled with the Holy Spirit because a local Apostolic youth group was passionate about the Great Commission and souls. The cost and consequence of a subtracting youth cul­ture is overwhelming to a local church. A compromised youth group demoralizes parents, distracts the pastor, and disrupts the focus of a congregation. It undermines worship and devalues the church’s reputation in the com­munity. The few students who choose to serve God must fight the rip tide of negative peer-pressure and stand alone. You will never find a church that is experiencing sustained revival with a backslidden youth group. Eli, a high priest in the Old Testament had a back­slidden youth group. His sons rejected their high calling and perverted their roles as priests. (I know they had to have been at least thirty years old to be priests, but work with me!) Eli’s sons were technically still “in church” but they were undermining the culture of God’s house and the nation. Eli refused to confront the unhealthy culture. The cost to Israel was great. The lamp of God nearly went out, the Ark of the Covenant was removed, and the judgment of God fell. In the end, there were many casualties. Conversely, an adding youth culture with a passion for Jesus can have an incalculable impact upon a congregation. 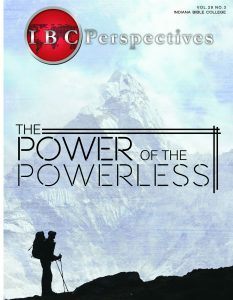 Passive parents become inspired, the pastor becomes encouraged, and the church gains momentum. The tide changes. The rip tide becomes powerfully positive, pulling students and the rest of the church family into deeper places of worship and Christian living. Back to the story about Eli and his youth group: God turned the youth group around. God called Samuel, a sincere young man who, at Eli’s urging, simply said, “Here I am, Lord.” The culture changed. Israel turned around too. A youth group can be the determining factor for a church; it can either bless or break a church. Provide and invest in youth leadership. Put together a leadership team that has communicators, organizers, and stabilizers. Most importantly, they must have a love for students and building relationships. Assist and release the team to chart creatively a course of spiritual transformation. Make room in your facility and calendar for youth worship and activities. Ex­pose the youth team to books, curriculum, and youth worker events. The General Youth Divi­sion is an incredible place to start. Give students enough information to make right choices. Reverend John Grant, one of the great leaders of our movement, remarked that teaching and preaching is about giving people enough information to make right choices. 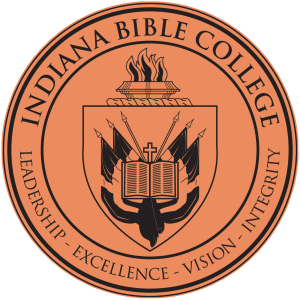 If we want students to make biblical choices, they will require more in their diet than icebreakers and topical sermonettes. 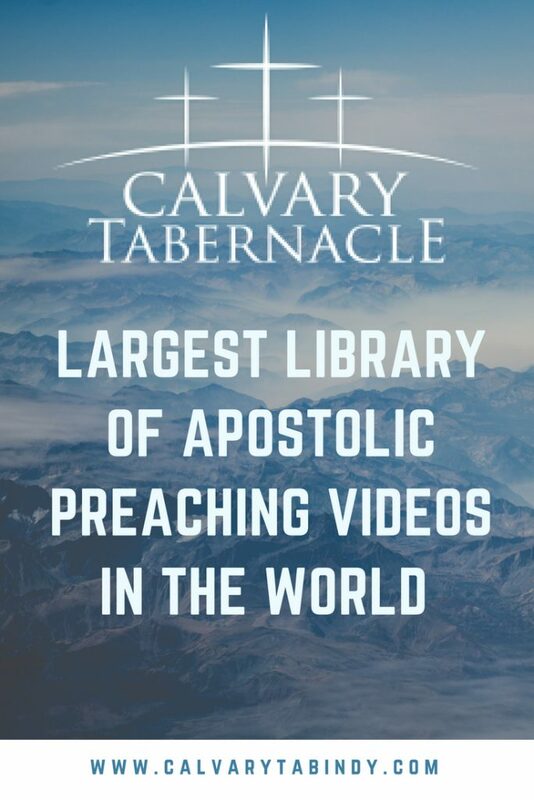 Provide substantive series teaching in areas of Christian disciplines, Apostolic doctrine, relationships, and disciple making. Create a culture of expectation. If we expect nothing from our students, they won’t let us down. In truth, teens thrive in a culture of high expectation—think education and sports. Stu­dents are capable of Christian disciplines; they are capable of ministry and disciple making. Set a high standard of commitment and service. Honor students by the magnitude of our godly expectations and requests for commitment. Create a rite of passage journey into adult membership. The American culture is missing a rite of passage moment. For this reason, we have twenty-eight-year-olds acting like eigh­teen-year-olds. Other cultures create a precise moment where teens are introduced into adult expectations in their society. Prepare students for the transition out of the youth group into the adult congregation. Prepare students for adult ministry as well. Pastors could schedule a meeting with every high school graduate and explain adult membership expectations and welcome them into church membership. Surge, the youth ministry of our local church, is not only adding, but multiplying. They are throwing fuel on the fire of soul gathering and spiritual advancement. 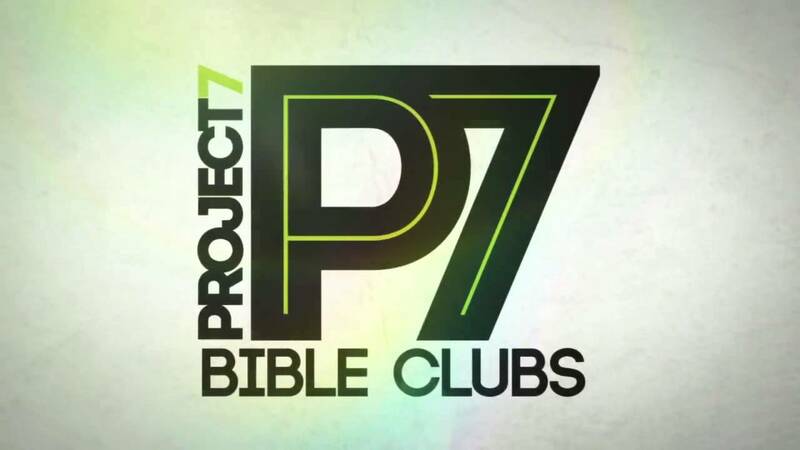 Every week students are bringing the Word of God to their schools through Project 7 Bible studies. Souls are being added continually. Each worship service, these same Surge students are among the first to celebrate Jesus Christ with praise and thanksgiving, adding to the atmosphere of worship. Additionally, Surge students are known in our community for having a contagious faith and being unashamed of their counter-cultural lifestyles. Subtract Surge from our church and our value is greatly diminished. Don’t get me wrong; this isn’t a perfect youth group. However, the overwhelming culture is a God-honoring culture and it’s contributing to our church culture as a whole. In fact, we consider our youth group to be one of the major growth engines of our local church. One year ago, a respected clinical psychologist attended one of our services. The doctor had, for several years, mentored a man who had recently begun attending our church. The doctor wanted to know what kind of church his friend was going to, so he attended a service. Later the doctor would report to me how profoundly moved he was to see teenagers streaming to the front of the auditorium, raising their hands and worshipping God with passion. The experience was transformational. The doctor is still attending and growing in his relationship with Jesus Christ. If you do the math, how does the youth equation add up in your church? Is it less than positive? If so, help them stage a comeback. Put together a think-tank meeting with leaders and students alike. Does the youth equation look positive? What can be done to take your teens into the community and schools with the gospel? Encourage, equip, and support them in their mission—because it’s our mission, too. If we place enough value on our teens to give them our best, they will return greater value to our local churches. It’s the classic win/win. 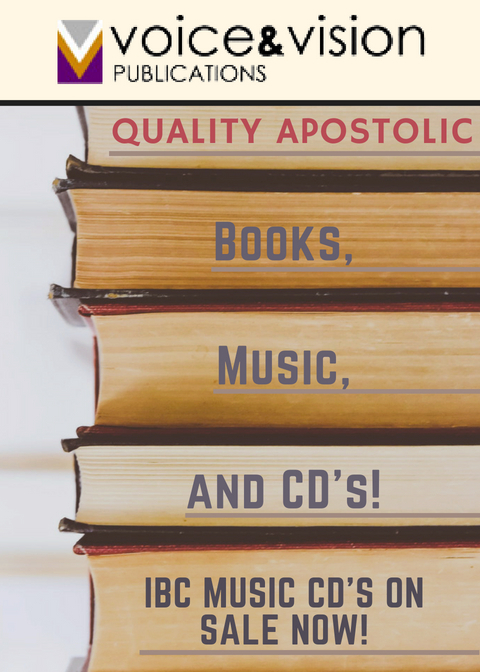 Aaron Soto is the pastor of Apostolic Truth Church in Appleton, Wisconsin. The above article, “The Value of Youth Ministry in a Local Church” was written by Aaron Soto. The article was excerpted from the Apostolic Herold. September 2016.